Families with kids will fly for less from tomorrow with the abolition of Air Passenger Duty on economy flights for children under 12. It typically means a family of four (with two children under 12) will save £26 on flights to Europe and £142 on flights to long haul destinations such as the US, Thailand and Australia. Announced in the Autumn Statement late last year, following a ‘Scrap the Tax on Family Flights’ initiative by the Fair Tax on Flying campaign, the cut comes into effect on May 1. However, children travelling in any other class than economy remain chargeable passengers and APD is due. Airlines and travel companies have refunded or will refund APD on flights for under 12s that were booked and paid for before the reductions were announced. There are now just two bands for APD: Band A where destinations are 0-2,000 miles from London and Band B where destinations are over 2,000 miles away. It’s about time the rip off is exposed……. Low fare carrier Norwegian Air will launch more transatlantic routes to the US and the Caribbean later this year. The third largest low cost airline in Europe, after Ryanair and Easyjet, will start new long-haul flights to Las Vegas, Puerto Rico and the US Virgin Islands. Las Vegas’ McCarran International Airport will get its first direct link with Scandinavia with weekly flights from both Copenhagen and Stockholm beginning October 31. “Increasing accessibility to Las Vegas will introduce the city to millions of potential new visitors,” said Cathy Tull, senior vice president of marketing for the Las Vegas Convention and Visitors Authority. Beginning November 1, Norwegian will also start flying to San Juan, Puerto Rico with weekly flights from Copenhagen, Stockholm and Oslo, and two departures a week from London Gatwick. New direct weekly flights are also planned each Friday to St. Croix, U.S. Virgin Islands from Oslo starting November 9. 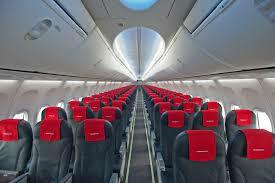 Norwegian said it will increase frequency to daily departures on the London Gatwick-New York JFK route in the fall. Starwood Hotels & Resorts’ new Apple Watch app will allow guests to skip front desk queues and directly open hotel rooms at 100 hotels in its portfolio. Following similar tech first introduced last year for smart phone users, the service is available for registered loyalty members of Starwood’s SPG program at 100 Aloft, Element and W branded hotels. After registering for SPG Keyless, room details will be automatically sent to SPG members who can simply tap the door with their wrist to enable entry. The app also allows guests to view check-in details and general hotel information, booking details and the status of their SPG rewards account. 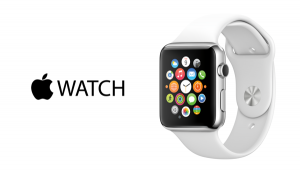 Starwood said it plans to expand Apple Watch keyless entry to more than 30,000 hotel rooms in the future. Easy Jet Finds Yet Another Way To Make Money – Gotta Love It! Easyjet has had its share of ups and downs this month. Let’s take a tally, shall we? First, the airline garnered the sympathy of shocked fliers everywhere when one of its flight attendants was repeatedly punched in the face over a sandwich. Then it kicked an unaccompanied kid off a plane for having too many bags — even when she tried to pay for the extra bag. To be fair, easyJet did rally in the eyes of many as it sent rescue flights to bring school children stranded by France’s air traffic control strike back home to the arms of their anxious parents. However, we’ll file the next one under the “downs” category. Passengers booked on those same flights canceled because of the French strike had to show proof their flights had indeed been canceled in order to get a refund from travel insurance companies. That’s when easyJet said it required a £10 fee ($16 USD) to provide the piece of paper offering the requested proof. As far as airline charges go, this is apparently a new one. 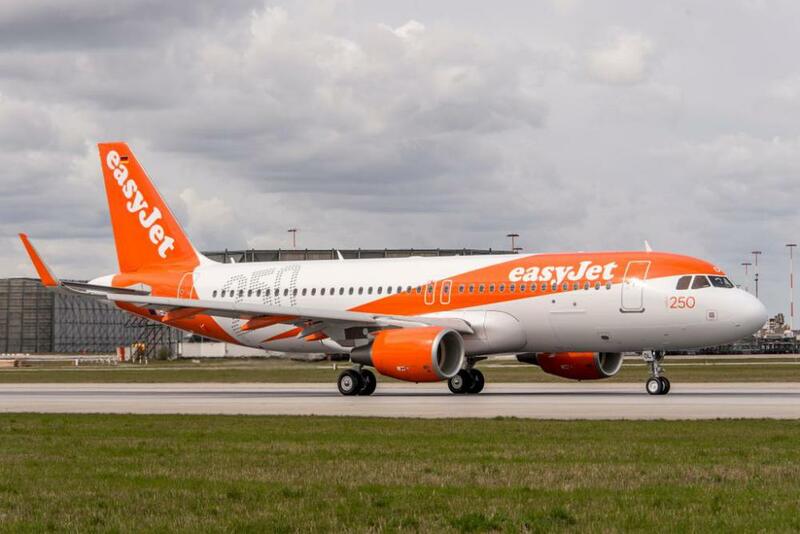 In easyJet’s defense, it did provide hotel accommodation and meal vouchers for passengers stranded during the 48-hour French air traffic control walkout, and passengers that require the letter “should” be able to get reimbursed through their travel insurance. The whole thing does reek of nickel-and-diming though. So my sister who is the greatest sister in the world and expecting her first child in the next 6 weeks suggested I start using this blog to chronicle our great adventures when we were kids and used to be able to fly for free. 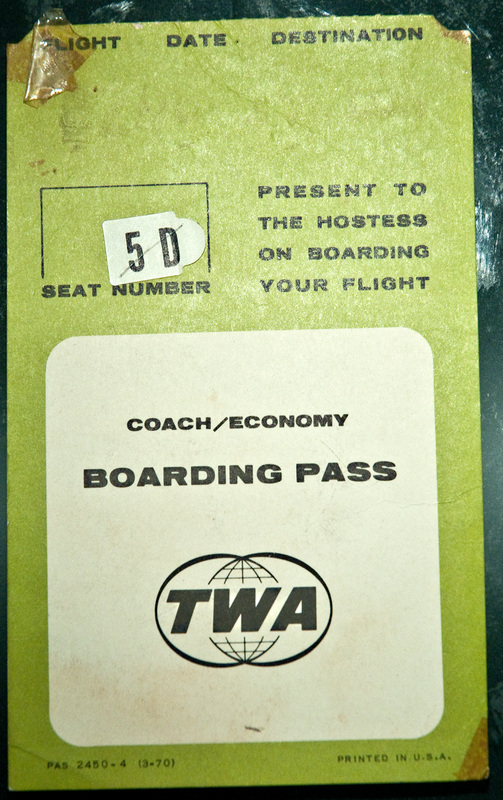 Yes, there was a time, long ago, when our dad worked for a great airline called TWA. This is more for our kids in case we get too senile to tell these great stories. 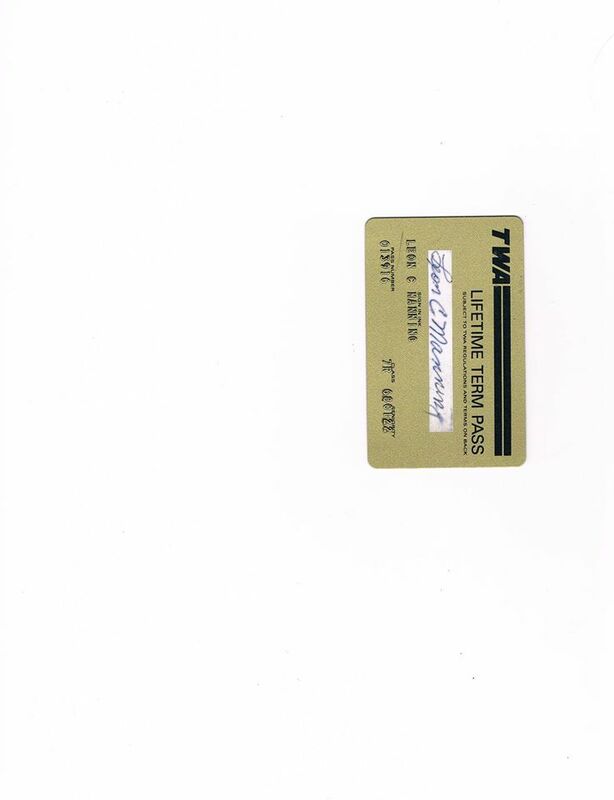 We had a little green card called a term pass, It looked like a credit card and had our pictures on it. It allowed us to print tickets and then write out those tickets to basically any destination that TWA serviced. There was a catch. You needed to to make sure that there room on the flight because you were, after all, a standby passenger. But those were the good old days. Before frequent flyers hogged all the seats and flying was reserved for the elite. So there usually were some seats left over. I remember in my college years I was even able to time some return on Thanksgiving, which would be unheard of nowadays. But there we were, waiting, anticipating, not knowing until the last minute whether we we would make the flight. Now, I don’t know if my sister remembers this, but while computer have been around for a very long time in aviation, when we were kids, the boarding passes looked more like this. There was big map with a whole bunch of stickers laid out like the aircraft seat map. The stickers would be peeled off and put on boarding passes. That is how people got seat assignments! To think nowadays how we change five times online before we even get to the airport!!! !